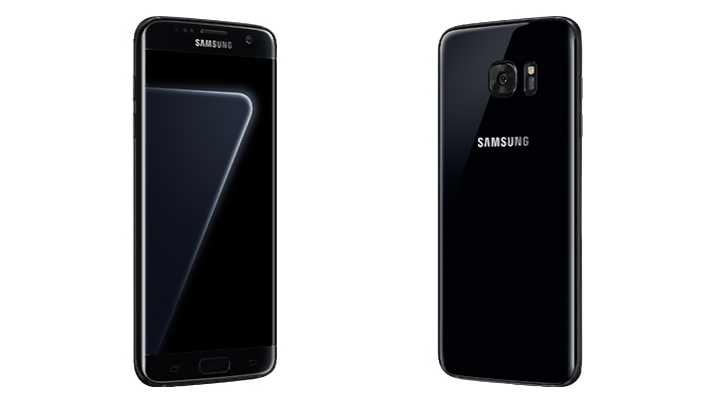 AT&T has released a new software update G891AUCU2BQF2 for Galaxy S7 smartphone in the US. The update comes with Android June security patch which addresses a total of 96 Common Vulnerabilities and Exposures (CVE) in the open-source Android OS and 23 additional patches designed specifically for Galaxy-branded smartphones. In addition, the firmware update also brings calendar fixes, Samsung Knox fixes, Messaging fixes as well as video calling improvements. Also, there are device stability improvements, bug fixes and other improvements for performance. Software update G891AUCU2BQF2 size is around 257-324MB for Galaxy S7. The updates will gradually release to everyone.